What sort of Upgrade is the new Canon over the Mark III? You'll be glad to hear that the camera testing is over (for a few weeks at least). 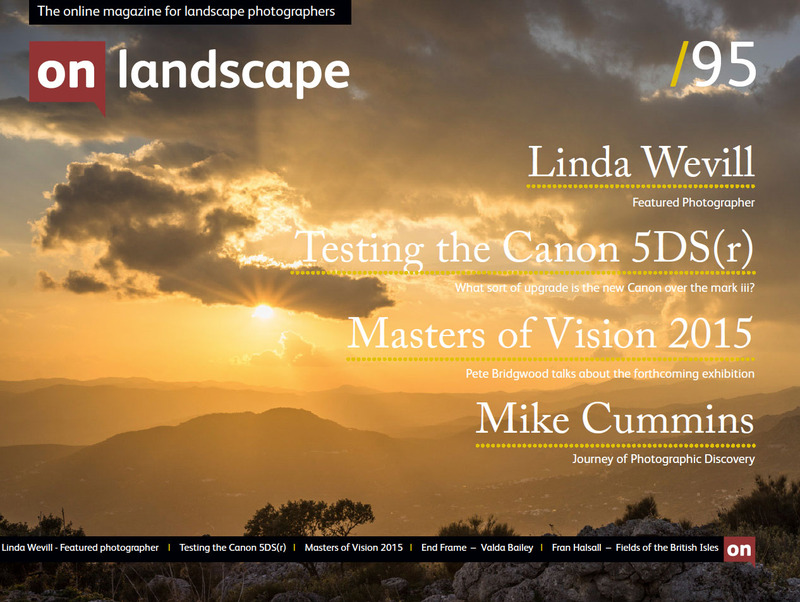 Testing the Canon 5DS and 5DSr has been a fairly monumental task - over 3000 test images taken, many hours of analysis (and self questioning) undertaken and finally a 6000 word article. The final summary is simple though - more megapixels are still useful but not essential. Now go and take some pictures. That's what I'll be doing now anyway, especially inspired by the return of our 4x4 portfolios (read about submissions here) and the news of the next Masters of Vision exhibition. 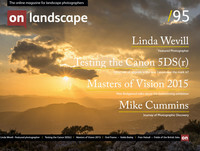 I'll be off to the Lake District for some more of those long, Northern hemisphere evenings where I'll be working with Mark Littlejohn on some composition articles for the next issue. At the end of the day cameras are only useful if you take them out for a walk.